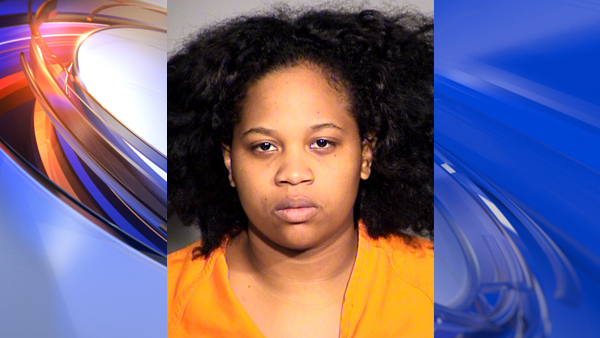 INDIANAPOLIS -- Police have found and arrested a woman suspected of killing her roommate and abducting two children, reports CBS affiliate WTTV. Suspect Kiara Ciares-Quinones fled with the two abducted children, who did not belong to the victim, as well Ciares-Quinones' own two children. Police say Ciares-Quinones called 911 herself on Wednesday, and said she had just killed her roommate. Minutes later, in a separate 911 call, a neighbor said Ciares-Quinones had left the scene after saying she killed someone. The victim, who was not immediately identified, was found stabbed to death in the apartment she shared with the suspect and another woman. Ciares-Quinones, 23, and all four children, were found Wednesday night, sitting in a parking lot. She has been charged with murder. Friends and neighbors told WTTV that the suspect had been acting erratically in the days leading up the murder, referencing witchcraft and the devil. A motive in the case is still unclear.